On behalf of every member of staff, we look forward to welcoming you. 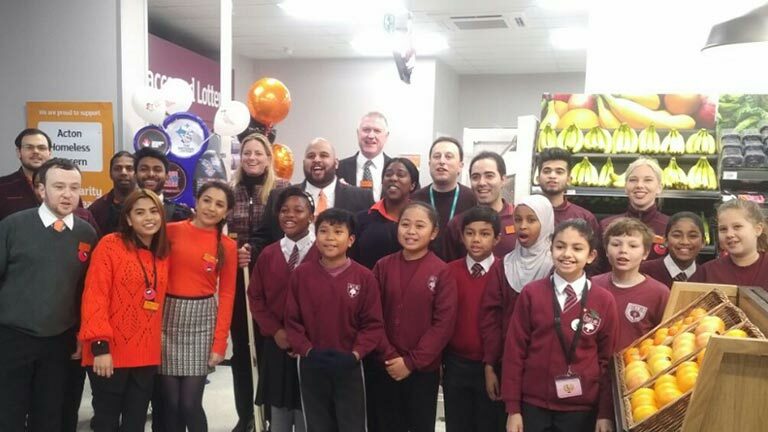 Berrymede students helped to open the new Acton Gardens Sainsbury 's this morning. Our Head Girl even got to help cut the ribbon. 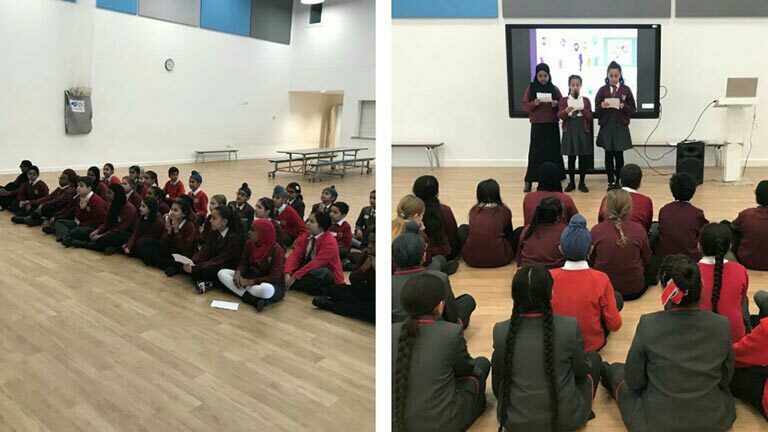 The children were rewarded for the help with goodie bags which they all loved. 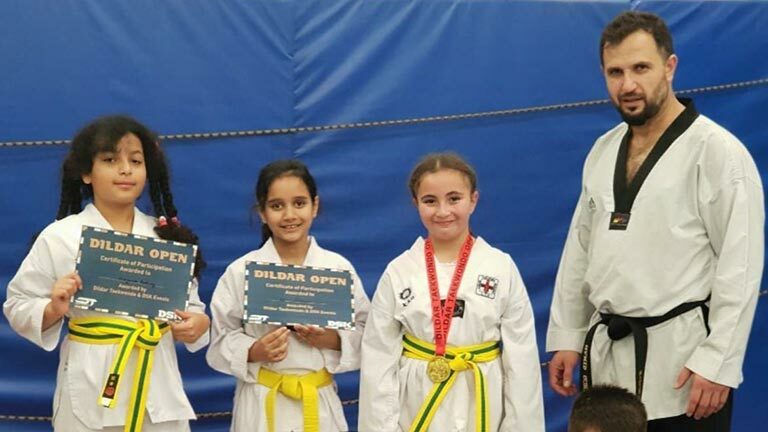 Six children from Berrymede joined the DildarTai Kwamdo opening championship last weekend and they did very well, winning 4 gold and 5 Bronze medals. Thank you to all those involved in helping them achieve this success. We look forward to their achievements in future competitions. 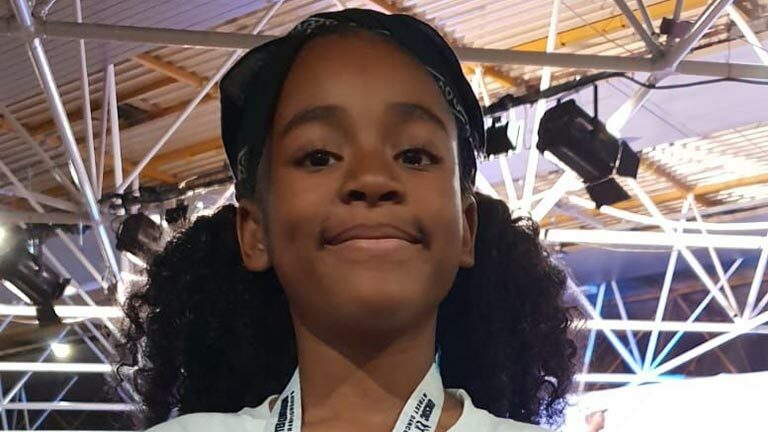 Well done to those children who represent the weekend dance squad TRNSCND. Today some of them took part in the UK Street Dance Championships in Harrow. The competed in locking and breaking categories in the U13 age group. One of whom managed to get a bronze medal! Well done to Lucy for all her work training them. 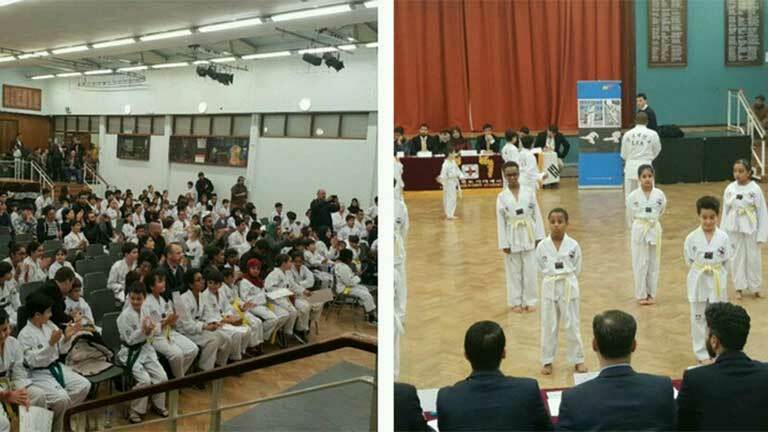 Well done to all 9 Berrymede children who attended their Tai Kwando grading. All of them made the next level belt. The have been working very hard for the last few terms practicing their forms and movements. Tai Kwando takes place on Wednesday's and Saturdays at Berrymede. 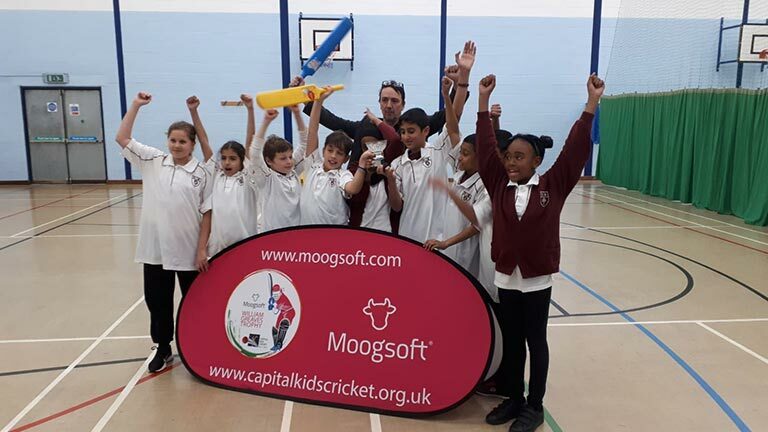 A massive well done to our school cricket team who played in the capital kids cup and won the event. They beat the competition favourites Little Ealing by one run on their path to victory. Next a trip to Lords for the next round. 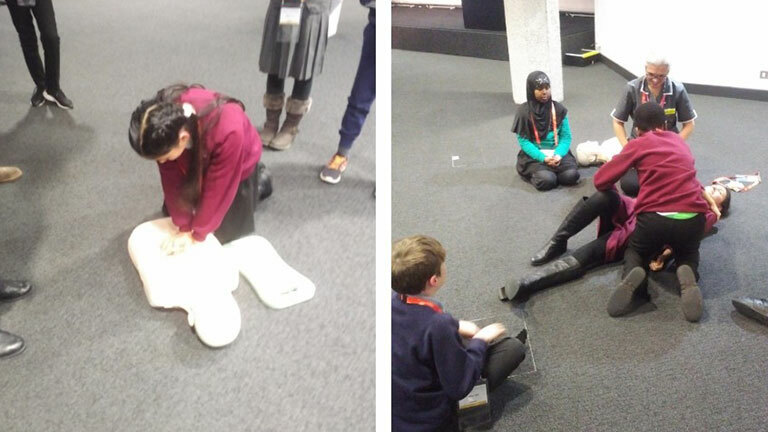 A huge thank you to Mr Jeffs and Mr Burlow for all their hard work over training the team. 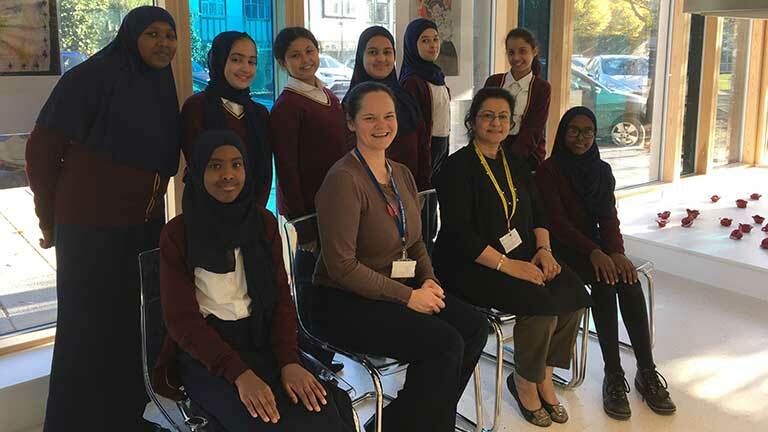 A very warm welcome awaited Mrs Khan on her visit to Ellen Wilkinson School for Girls She was delighted to meet many former Berrymede girls who are now in year 7 and really enjoying high school. BJS and EWSG have committed to working together for the mutual benefit of our pupils. Plans are in process for the new year.